An exhibition of figurative life drawing from artists in Victoria BC Canada. 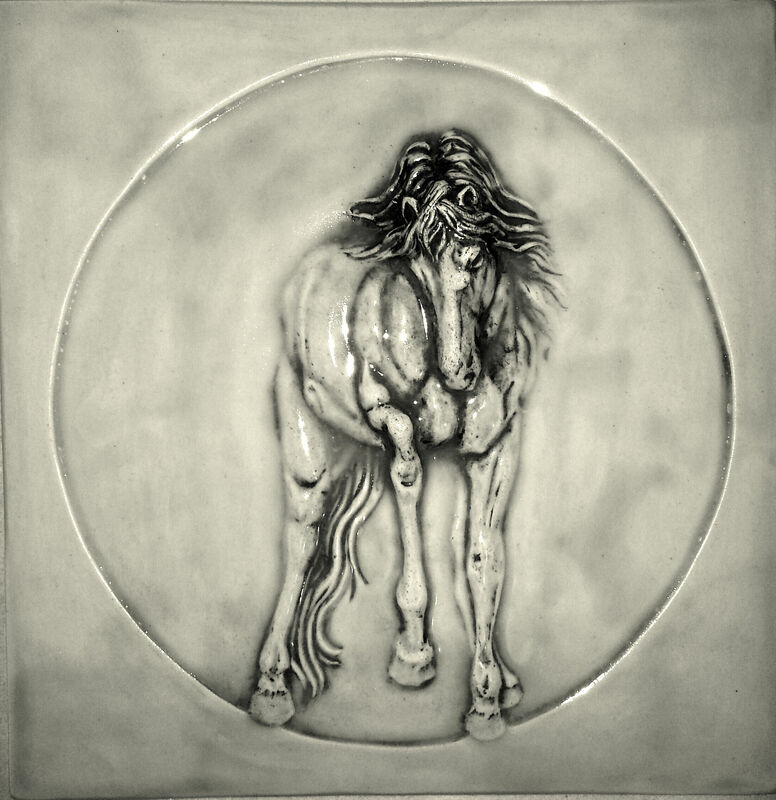 Josh DeWeese is a ceramic artist and educator. He is an Assistant Professor of Art teaching ceramics at Montana State University in Bozeman, where he and his wife Rosalie Wynkoop have recently built a home and studio. DeWeese served as Resident Director of the Archie Bray Foundation for the Ceramic Arts in Helena, Montana from 1992-2006. He holds an MFA from the New York State College of Ceramics at Alfred, and a BFA from the Kansas City Art Institute. DeWeese has exhibited and taught workshops internationally and his work is included in numerous public and private collections. I had the opportunity to sculpt a tree on one of Josh DeWeese’s beautiful pots in an artistic collaboration at MISSA this year. What a great experience to work on such an amazing work from this accomplished and experienced artist. I was absolutely humbled by the beauty and magnificent work of Josh DeWeese. 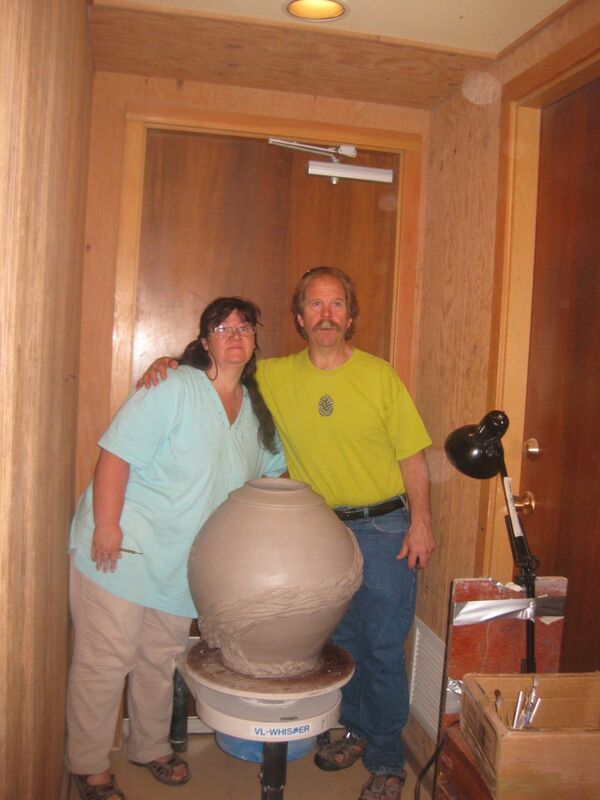 Here is a picture of us with the ‘MISSA’ dubbed pot that became a symbol of a collaborative effort between the potters and the sculptors. Most artists are very protective of their work and would die before allowing another artist to touch it. Fortunately for me, Josh was very receptive to allowing me to add some relief to his pot. I gained a lot of respect for him as he supported my artistic vision. 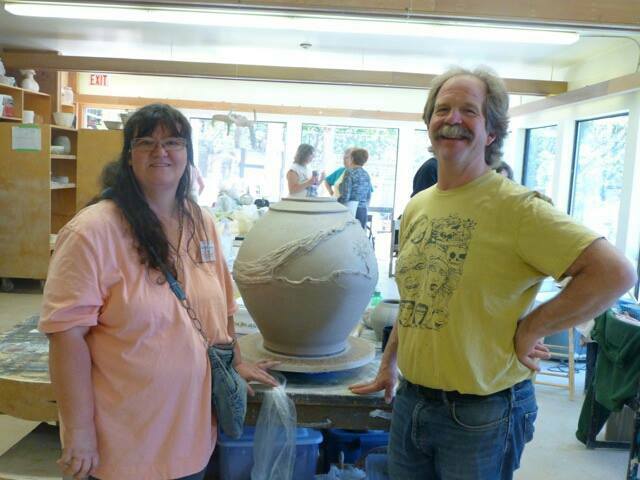 His patience and kindness will forever be remembered and I am very honored that our collaborative pot will be auctioned in the coming year as a fundraiser for MISSA. How exciting to be apart of this collaborative artistic experience with Josh DeWeese, the MISSA Staff, Dave Skillings, Meira Mathison, Sculptors -Linda Matterson, Joanne Parker Robertson, Alice McLean, Jeff Whiting, Karen Prager, Karin Albert, Barbara Mills, Ati Ahkami, & Jeanette Wright, Matilde Cameiro, Amazing Artist Suzanne Northcotte and the many students that came to support our project. I want to thank the students of Josh’s pottery class for allowing me into their fold -taking up their space and for staying up late with me to discuss clay, pots and sculpture! 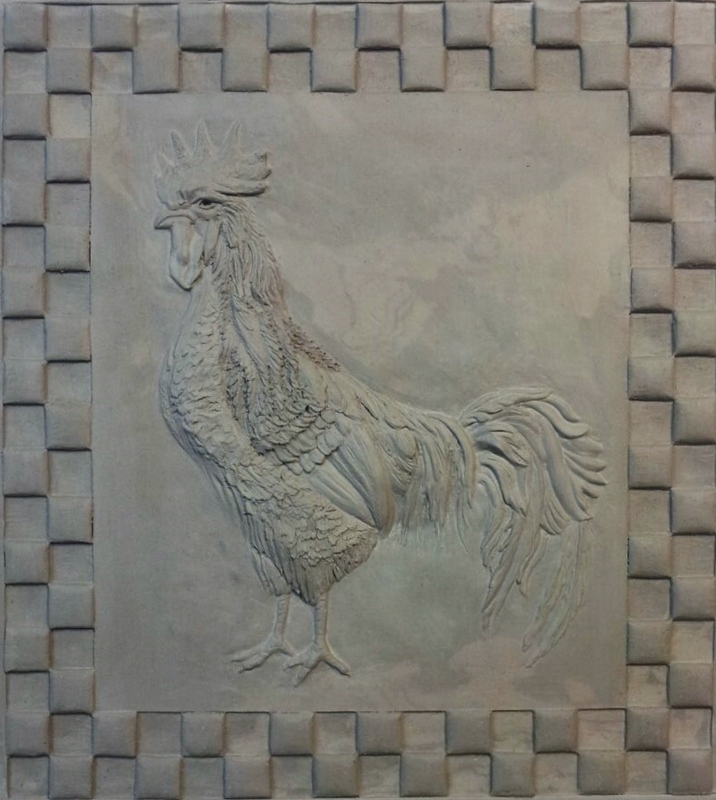 Challenge accepted – Rooster sculpted in relief. Ready for polychrome watercolor glazing. 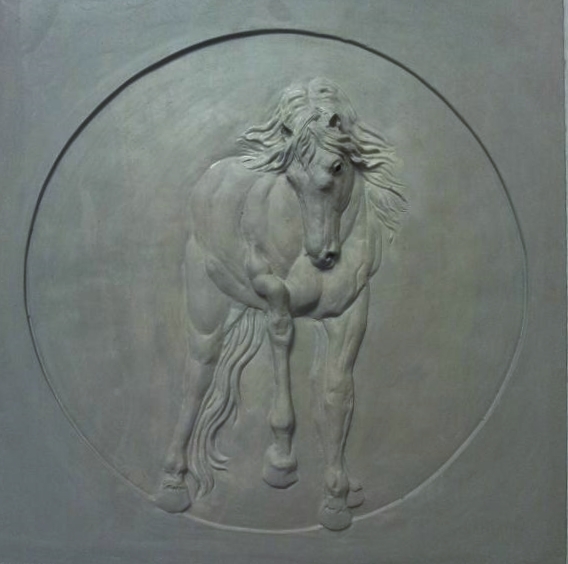 Pistrucci Artworks is in the middle of sculpting an old tree for a fireplace surround. We are extremely proud of this project and excited to see it finished – more pictures to come of final stages and installation. 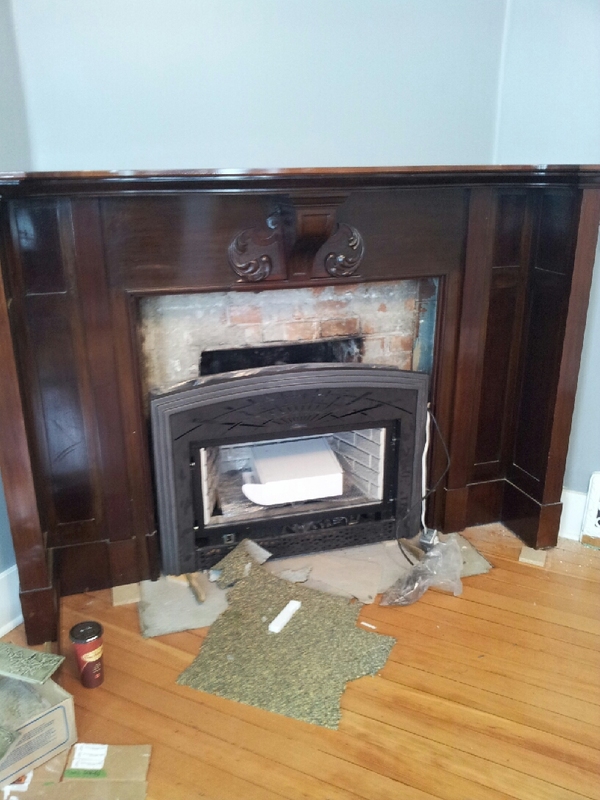 Here is a before photo of the fireplace – We are really excited about the transformation. Now that the sculpting is finished we are molding, drying, glazing and firing. We will be posting in the next couple of weeks photos of our glaze tests. The homeowners are interested in a grey charcoal color to match the color scheme of the interior walls. I am thinking a really nice silver lustre over the charcoal might add a luxurious effect but just might be to much? Glaze tests will definitely answer this question.